If you haven’t dived into Tamora Pierce’s short stories, I highly recommend them, particularly the ones set in Tortall or the Circle universe. They’re all great additions to the stories. 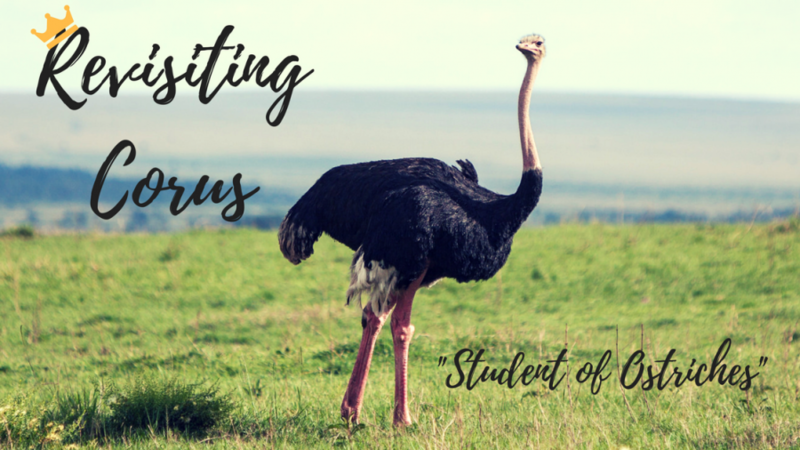 Back when I first read them, there were only a few, published in different short story anthologies; for example, “Student of Ostriches” first appeared in Young Warriors: Stories of Strength. That anthology is pretty excellent, but if you’re a Tamora Pierce fan, these days you can pick up Tortall and Other Lands, which has reprints of all of her Tortall short stories, as well as a few other stories she’s written over the years. 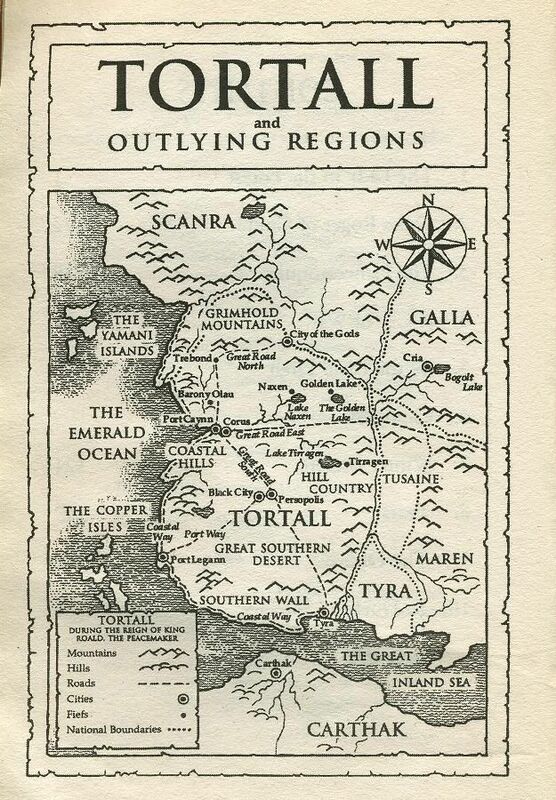 The story follows Kylaia’s story from a first person perspective, so we don’t get a definitive lock on where she is in the Tortallan universe; however, we can guess from some mentions in the Immortals quartet that she probably comes from a land to the south of or near Carthak. If you look at a map of Tortall, it becomes fairly obvious that it’s based on a map of Europe and northern Africa, if you scrunched up Asia so that some of that could fit in, too–hence the Roof of the World we saw in Lioness Rampant, and the presence of the Bazhir. Carthak is a fairly analogous mashup of ancient Egyptian cities and Carthage, including a lighter-skinned ruling class with some more traditionally African characters coming from deeper within the continent. I’ve said before in this series that I’m way too white to give a definitive yes/no to Pierce’s portrayals of people of color, but this one seems pretty excellent, overall. It’s Kylaia telling her own story, and her people and culture don’t seem to be founded on any particular stereotypes. Out of all the cultures we’ve encountered so far in the Tortallan universe, Kylaia’s is by far the most egalitarian. It’s unusual for Kylaia to want to become a warrior, but not for her to herd animals, earn money for her family, compete in sports, or speak her mind. And while it is unusual for a woman to fight a man, Kylaia is allowed; no one drags her away, they just think she’s kinda stupid. And she’s not stupid. Kylaia’s story is very fun and imaginative. 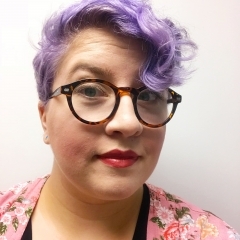 Tamora Pierce has trended more to first person later in her career, specifically with Bekah Cooper’s Provost’s Dog trilogy, but this story show the first glimmer of her talent in writing from a certain perspective. Kylaia’s voice is strong and unique, and approaching this foreign story from the perspective of an insider feels like the right move. Because Kylaia isn’t a white outsider, it avoids doing some form of cultural tourism. This is simply a rich setting, rather than a rich setting to exploit simply because it’s oh-so-exotic, like lesser writers might have done. Learning about Kylaia’s warm family dynamic furthers the feeling that we are within something beautiful, being let into a world we didn’t have the chance to be born into. This is Tamora Pierce’s strength in writing other cultures, whether that of Tortall or Kylaia’s people or the Copper Isles. While she draws from real cultures, she always strives to make them distinct, to make them unique to their world. The Circle universe shows this off a bit better, since the worlds there are a bit more removed from their influences, but Pierce also shows this off more in later Tortall books. I really like this short story, and I hope you like it too! Tell me how it made you feel in the comments or on Twitter.